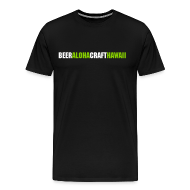 UPDATE 07/10/14: The TV crew will be back in Honolulu on Saturday, July 12th shooting at Real A Gastropub, Pint + Jigger and Honolulu Beerworks. All locations will be open and would love for you to come down and show your support while the crew tapes some of Hawaii’s best beer locations. The adventurous and sometimes crazy Brew Dogs, aka James Watt and Martin Dickie, were recently on Maui shooting a new episode of their show for Esquire Network. With season 2 set to premiere on June 25th, the Scottish brewers will again be traveling the US seeking out unique locations to brew some hyper local and out there beers. 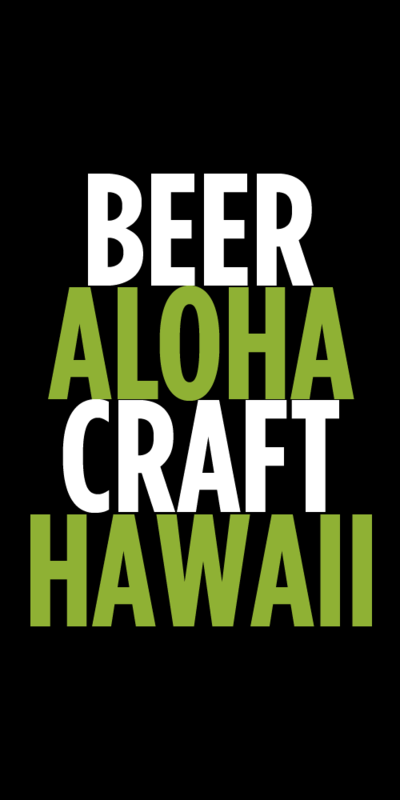 Production took place over four days on Maui and culminated with a tasting party held at the Maui Brewing Pub in Kahana on Sunday night. Watt and Dickie teamed up with Maui Brewing Company owner Garrett Marrero to brew a 8.3% Imperial Golden Ale. Freshly cut Maui sugar cane and hand toasted coconut were used to add a signature flavor to the beer. Of course, no BrewDogs episode would be complete without adding a special twist to the beer or brewing process and this Hawaiian beer was boiled by using heated a’a lava rocks in the style of a German stein beer. Fellow TV host Zane Lamprey, who happened to also be in town, joined the party. All photos courtesy of Bryan Berkowitz. Tags: Brew Dogs, Garrett Marrero, Maui Brewing Company, News, TV. Bookmark the permalink.